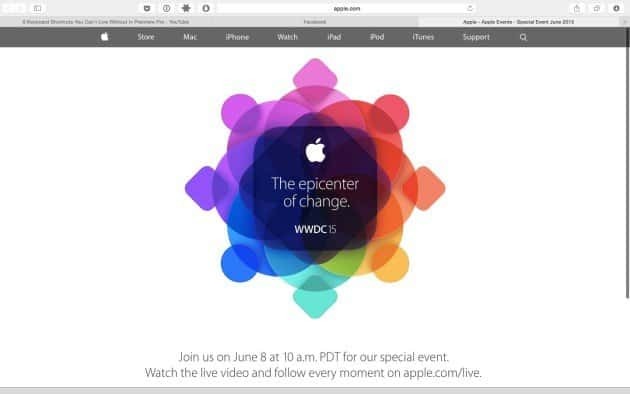 Apple’s WWDC 2015 is less than a day away, starting at 10AM PDT tomorrow(10.30 PM IST today). We recently talked about What to expect at the WWDC ’15, where we said that the main focus of WWDC ’15 would be software. Though subtle changes and refinements, we’re eager to see what Apple has in store for us tomorrow and definitely would be streaming it LIVE! As usual the streaming can be viewed only if you own are an Apple device owner, or else you might not be able to watch it. 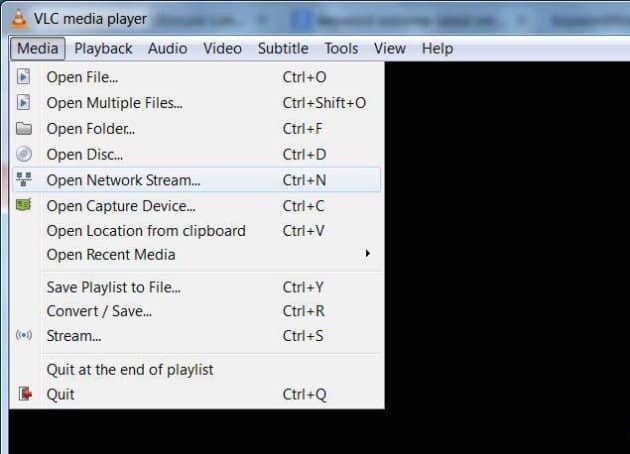 well, don’t worry folks we’ve found some methods to watch Apple WWDC 2015 in both windows and android devices. You’d face no hassles with these, and you just have to visit http://www.apple.com/live/ on your iDevice with the latest Safari browser. You can also do the same for Apple TV by going to the WWDC channel. Though it requires 2nd or 3rd Apple TV with software 6.2 (or later). P.S: There might be some few minutes delay!! 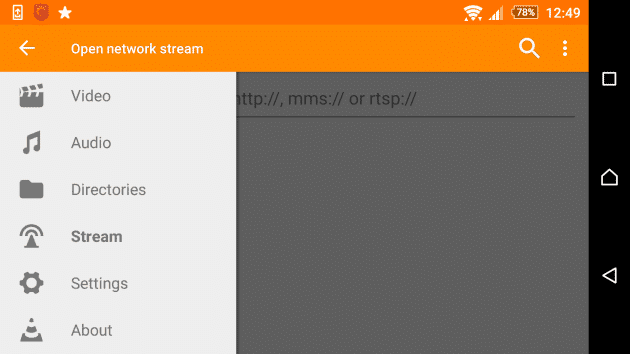 After installing VLC Player, in case you haven’t already, go to the “Media” tab > “Open Network Stream”. VLC takes care of the rest! Grab some popcorn, and sit back, enjoy! We sure hope you are able to catch the Apple WWDC ’15 live tomorrow regardless of where you are, or what device you’re on. Feel free to contact us with any issues faced in the comments section below!